How schools benefit with GPS Tracking? Why school bus need to be tracked? Every parent today, believe school bus transportation is safer, they trust both school management and drivers and what hasn’t changed, though, is the parental impulse to know where their kids are? And technology has evolved to accommodate their needs. 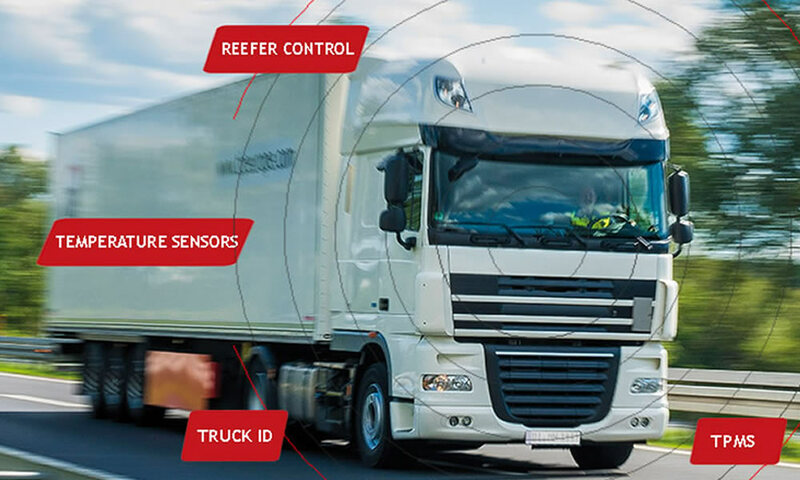 Without compromising safety and security an advanced solution will be perfect for transportation, in this scenario school bus need GPS tracking system. According to a recent survey about fleet vehicles, increased use of technology improved the satisfaction level of parents considering more about school bus safety, which includes student and vehicle status tracking, as well as improved screening of driving behaviours. 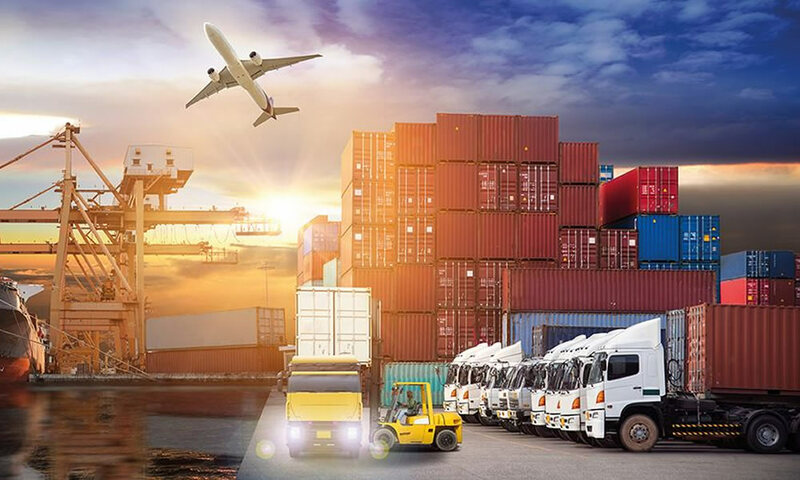 Now It’s time for schools to think about GPS Tracking technology and utilize its benefits. Parents can gain peace of mind by having the answer to the age-old question: It’s 3 p.m.: Do you know where you children are? 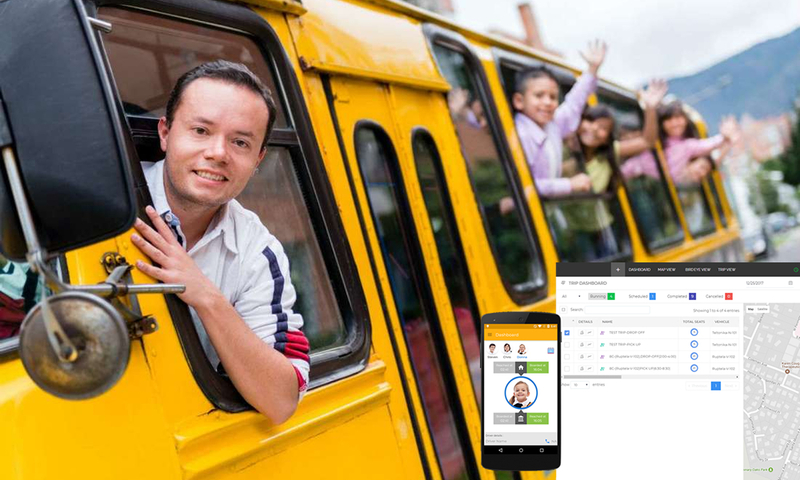 Get instant fleet details and improve safety of school bus transportation, for more details visit https://www.trinetrawireless.com/ or look into our solution offerings. 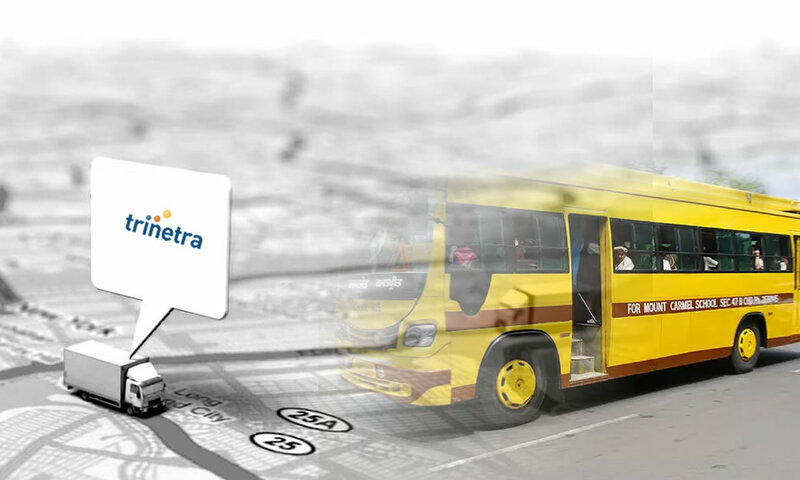 Contact us today to empower your Vehicle Tracking and Fleet Management requirements with TRINETRA. 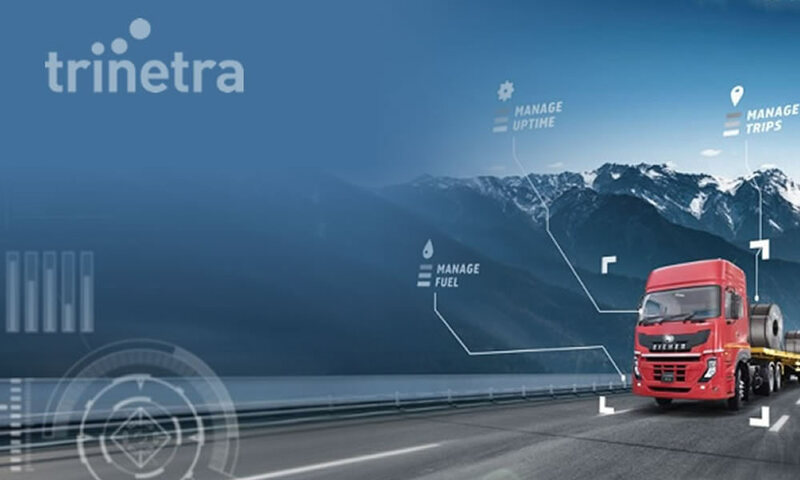 Want to know more about TRINETRA? You can request for a product demo here.